Our company goal is building and preserving a great relationship with our customers. We have gained their assurance and earned their trust with our combined management total of 91 years in the trucking industry. 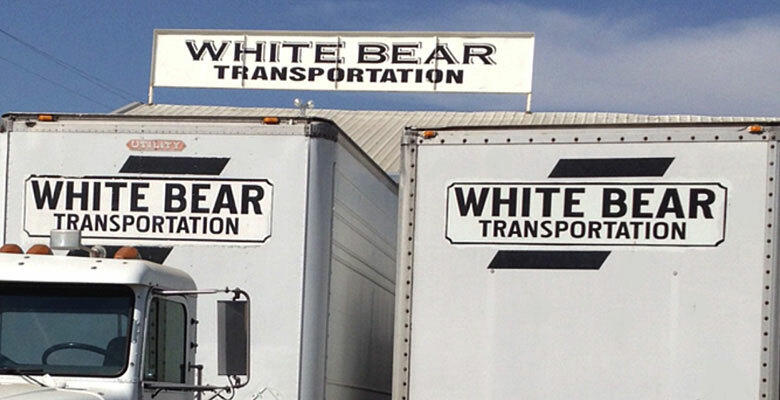 We are here to help with any questions or concerns regarding your shipments.